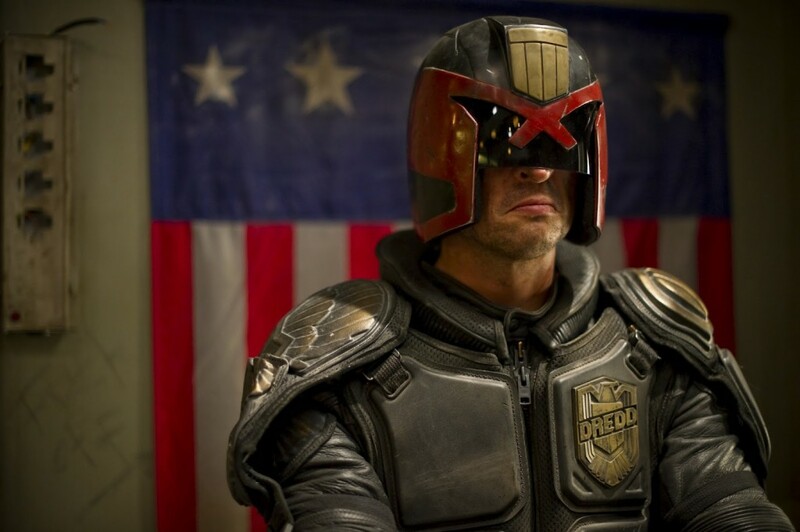 Karl Urban is fully behind more of the Dredd story being told, be it on the big or small screen. Ever since the movie was released in 2012 fans have been wanting a sequel and Urban has been a huge supporter of the movement. Even suggesting that the story could be told through a different medium like Netflix or Amazon Instant. It appears that those conversations are advancing. During his panel Saturday afternoon at Calgary Comic & Entertainment Expo, Urban reportedly said “conversations are happening.” Conversations being with streaming companies about giving the story another shot. Dredd grossed $41.5 million worldwide, falling short of its production budget and breaking even, which has caused many hold ups for a continuation of the story. With shows like Jessica Jones and Daredevil doing so well on Netflix, without a bank breaking budget, it appears that this might be a good fit for Dredd. Would you like to see a Dredd TV series on Netflix or Amazon? Comment below and lets talk all things Dredd!